Tag: Stationary | SMC, Inc. 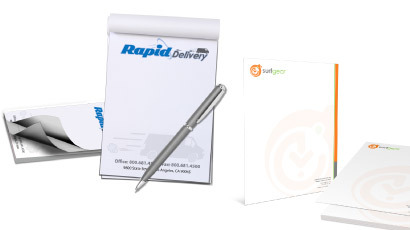 Continually brand your business with office stationery. Every business should consider business stationary and other products to be of great importance. Stationary products happen to be amongst the top ways in presenting a company's brand and allowing the world the opportunity to take notice. 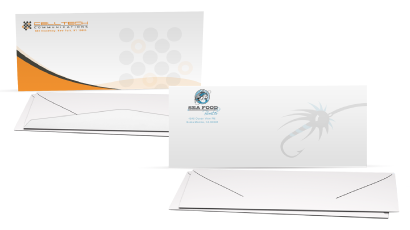 Branding business brochures, envelopes, cards and other items like letterheads with the company logo presents that unique and professional image that shows everyone you deserve a spot at the top in your field. SMC offers business stationary and products services to fit all your needs. 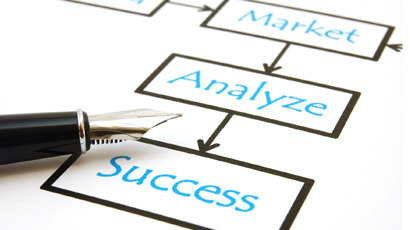 Do you want to set your business apart from even the toughest competition? 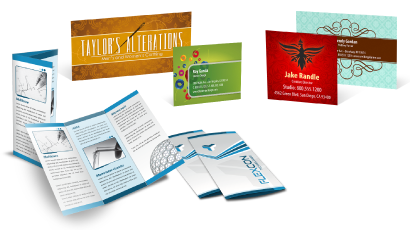 Do you want to add flair to all your client and customer mailings? It's possible. 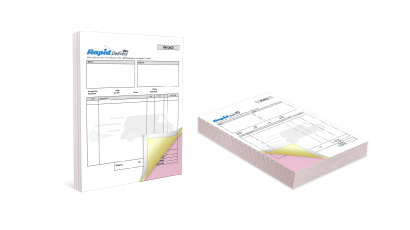 SMC offers a wide range of services in the area of business stationary. It doesn't matter if your needs are greeting cards to impress, or newsletters with designs that are heavy hitters, we're miles ahead of our competition, and we aim to see you miles ahead of yours! SMC is well-equipped to handle all size jobs large or small. Browse our business stationary and products services today to find solutions that fit your needs and budget. Remember, image is everything in the business world and in life!